The hubs and I have added a four legged furry family member to our bunch and have thoroughly enjoyed getting to know her. We have named our four year old, Zoey and just adore her very full of expression face and doll of a personality. We have the So Cal Bulldog Rescue to thank for bringing this little girl into our lives and for giving her a second chance at life. She was previously owned by a breeder and after suffering from a prolapsed uterus, rendering her useless for future breeding efforts, the breeder sent his sister to have her put down. Luckily the pound called the rescue, which had her spayed and found her forever home in us. In the month we’ve had her, we’ve already had many adventures – from dog training, to a visit with Gavin, a bbq with friends, and a trip to the beach. We are so blessed to have Zoey in our lives and look forward to many more escapades with our adorable bully. She is adorable and such a beautiful story and her second chance. She's lucky to be a part of your family! That is a hilarious story about Leroy! I believe they are not fully aware of their own strength. We'll have to get our special ed pups together soon! Oh zoey! So glad you are a part of the gang! See you tomorrow sweet girl! awww! Zoey is such a cutie! 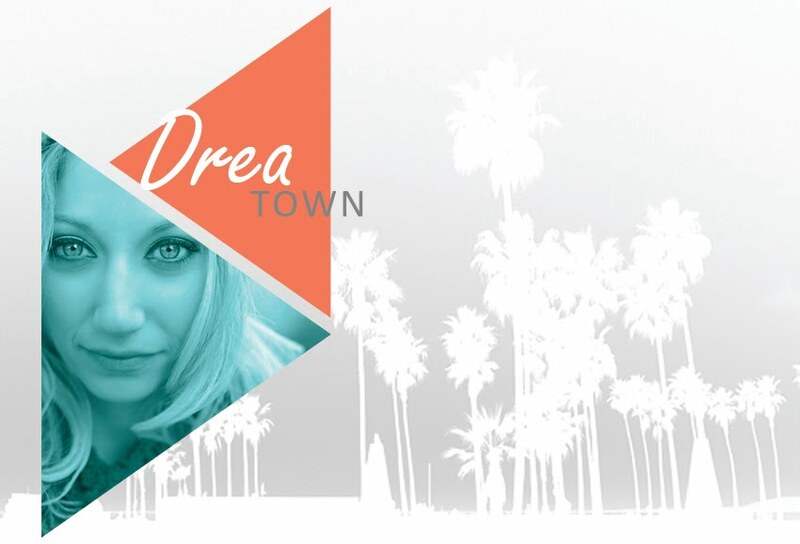 Welcome to Drea Town! I'm a wife, step-mom, bulldog mamma, dance loving, tea drinking, fashion and design obsessed marketing gal for the interior design industry. My husband, step-son, family and friends mean the world to me! Looking forward to sharing stories about life, love, friendship, fashion, food, and other fun finds! Cozy up, immerse yourself, and enjoy.